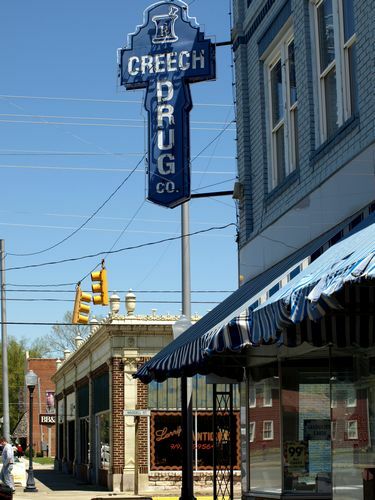 Antique hunters, music fans, and train buffs will fall in love with the friendly little town of Selma, North Carolina. About a half-hour’s drive southeast of Raleigh, a stone’s throw from Smithfield (the place where Ava Gardner grew up), and two-hours from the coast, Selma holds its own as a place where tourists can enjoy a hearty slice of Americana. The town officially became chartered in 1873. 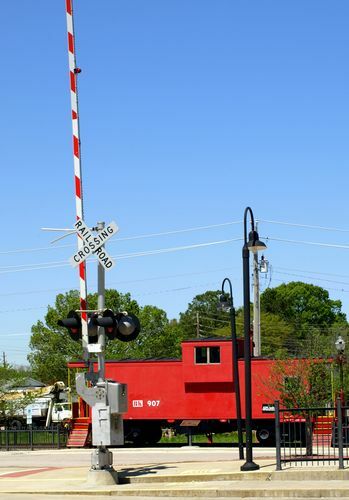 However, its growth really began after a new station was established on the North Carolina Railroad in 1867. Initially a railroad town, Selma eventually transitioned into a mill town with cotton being its largest crop. 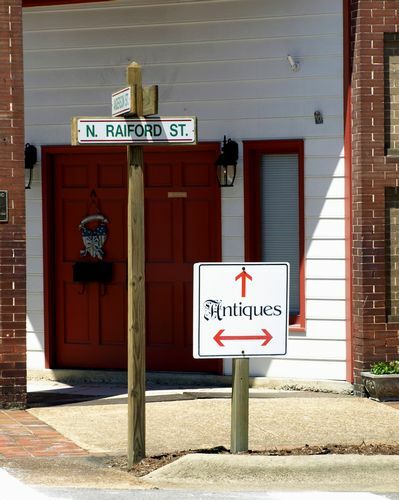 Selma continues its evolution today as it is now the place to go for antiques, art, and entertainment. Soda fountain at Creech Drug Store. Historic RR Depot was on the Whistle Stop Tour.